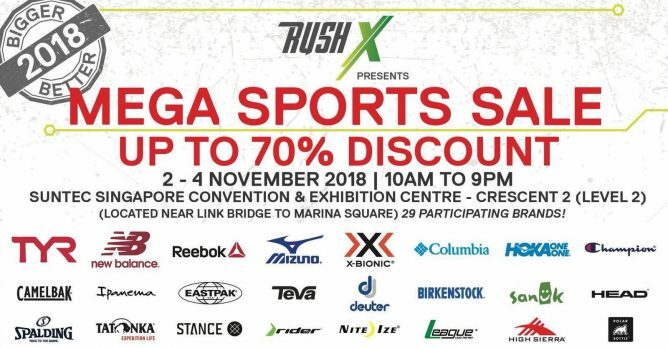 Home > Beauty, Wellness and Sports > Sports > TYR: Mega Sports Sale with Up to 70% OFF New Balance, Mizuno, Reebok, TYR, Birkenstock, Champion & More! 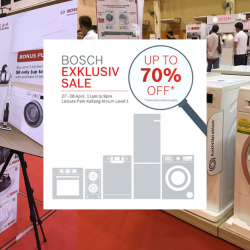 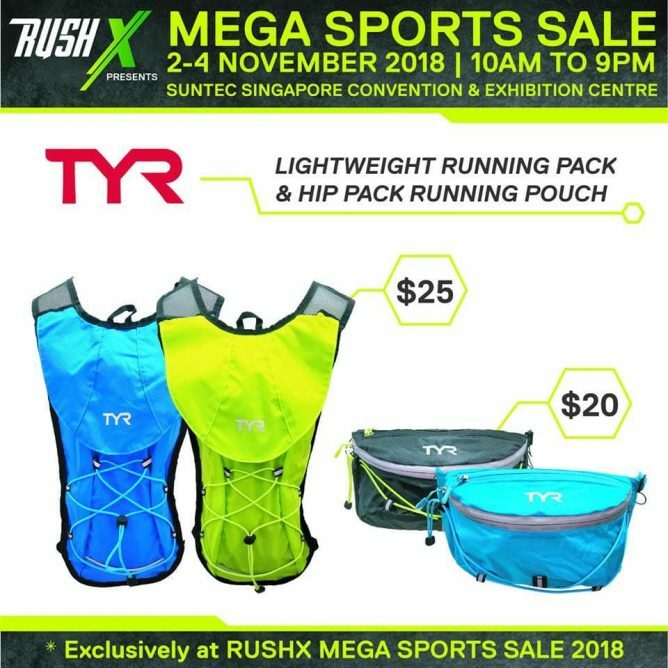 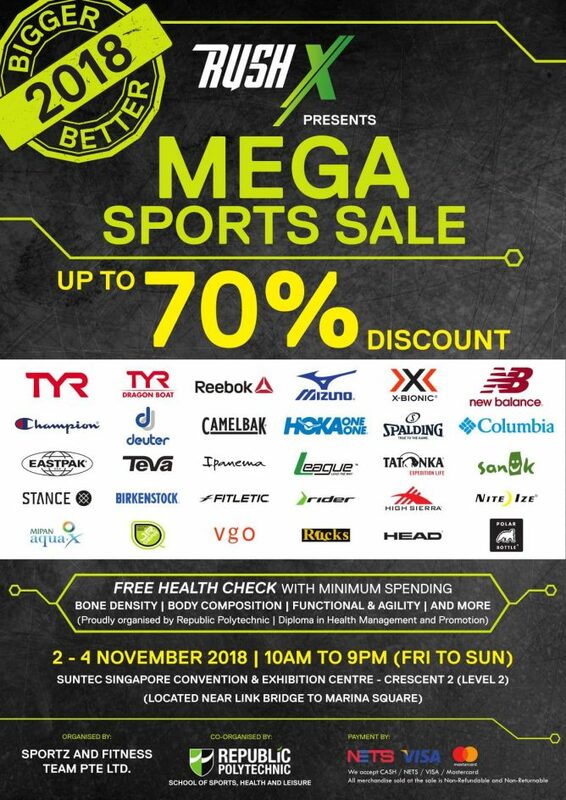 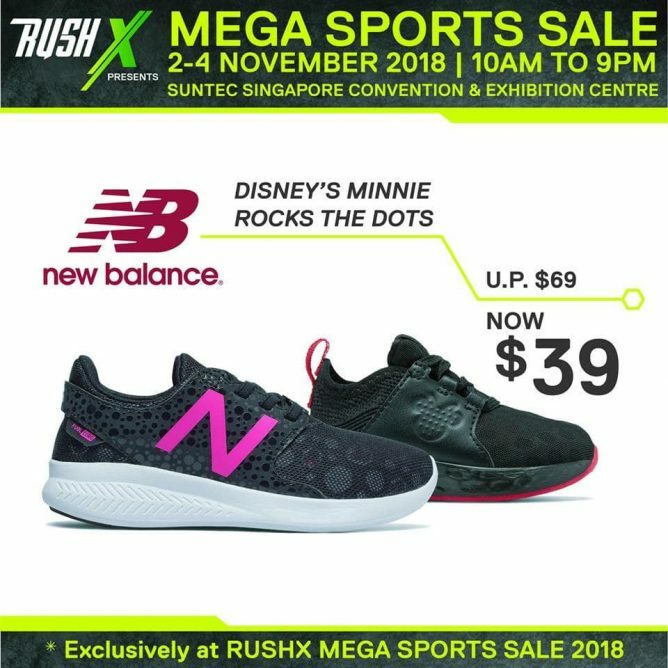 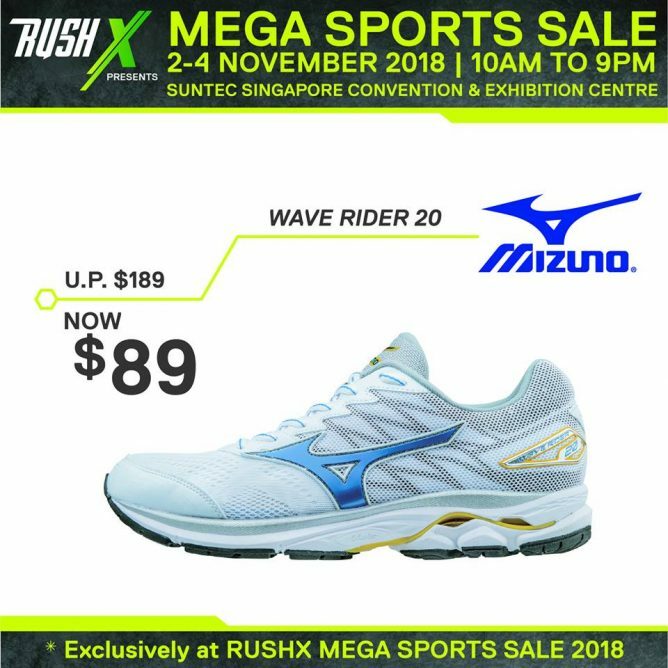 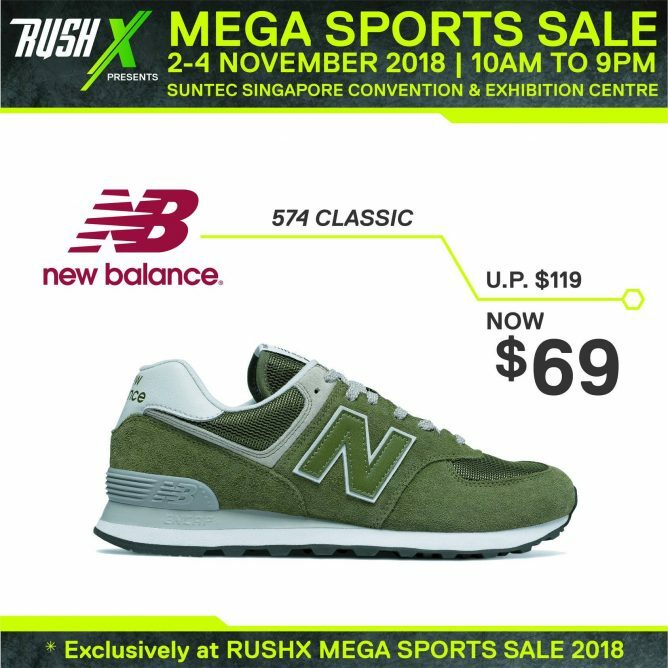 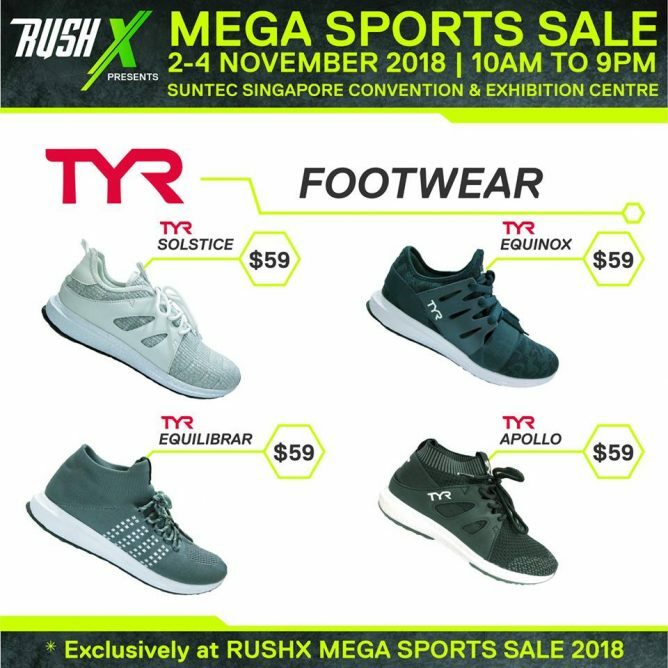 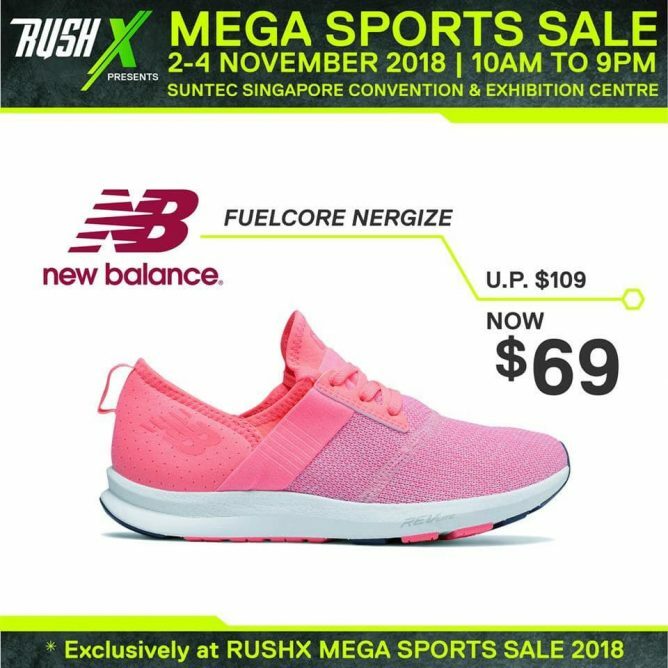 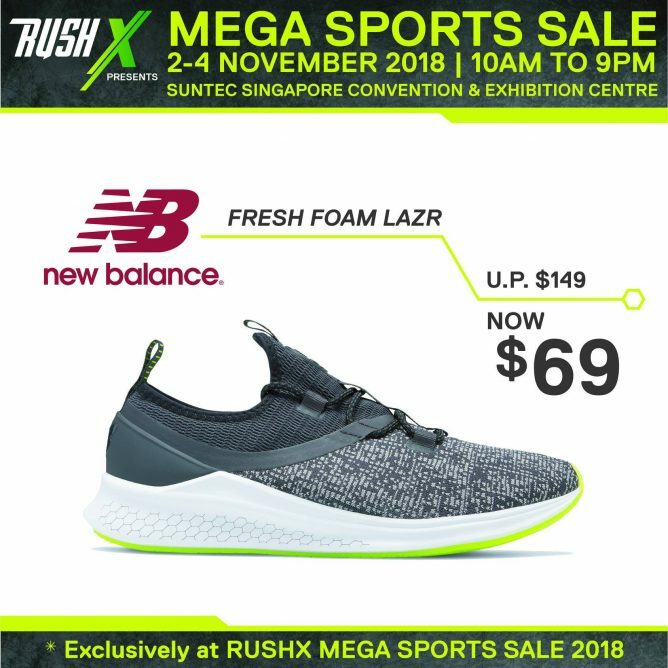 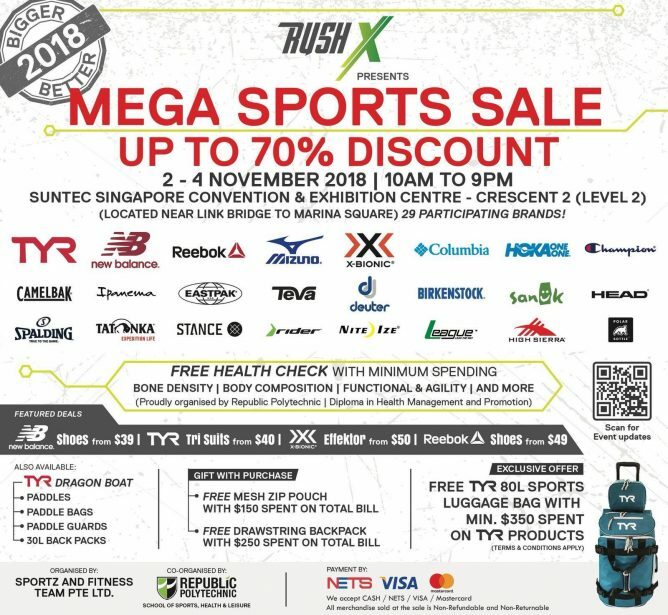 2 - 4 Nov 2018 TYR: Mega Sports Sale with Up to 70% OFF New Balance, Mizuno, Reebok, TYR, Birkenstock, Champion & More! 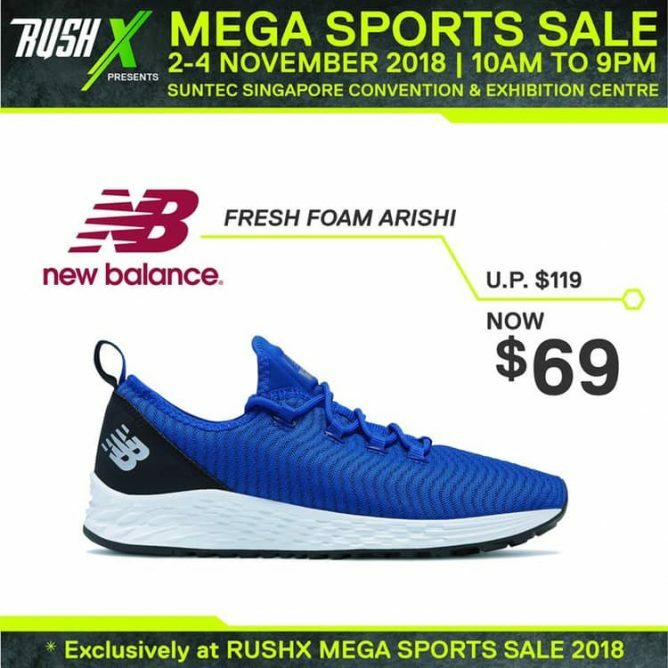 2018 is coming to an end. 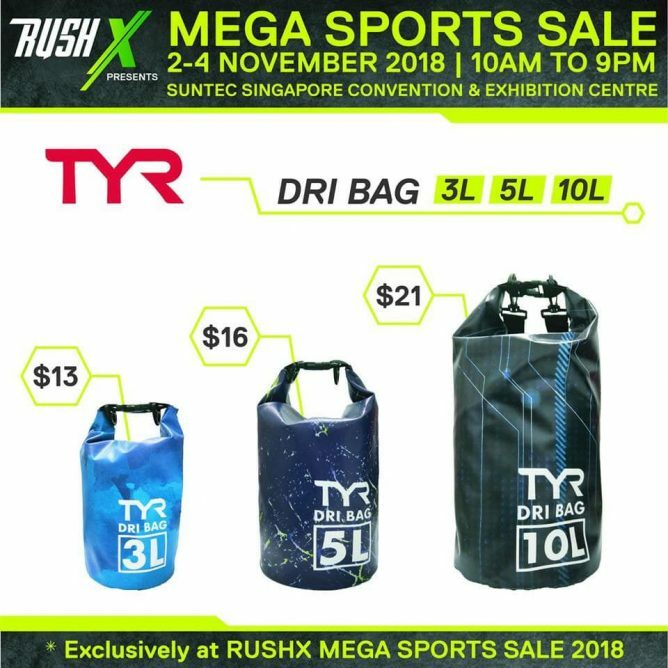 It's time to get your TYR merchandise at the best prices for this year! 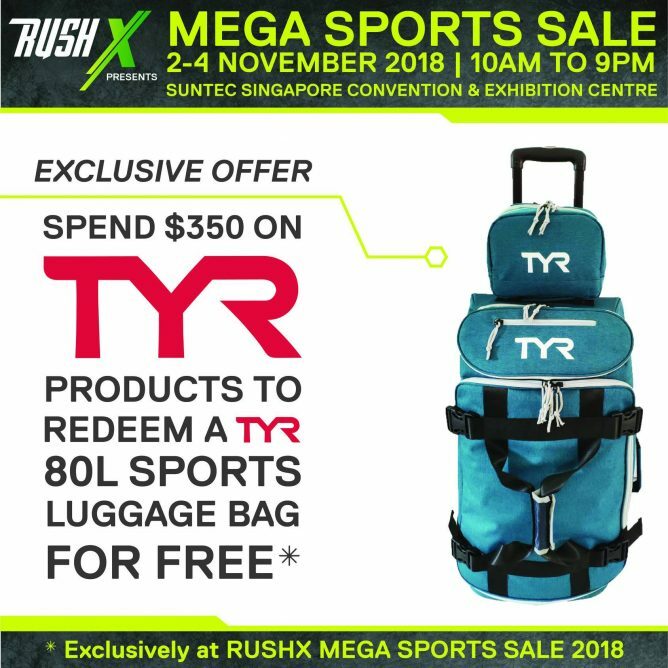 Save up to 75% at TYR's Year-End Mega Sports Sale 2018! 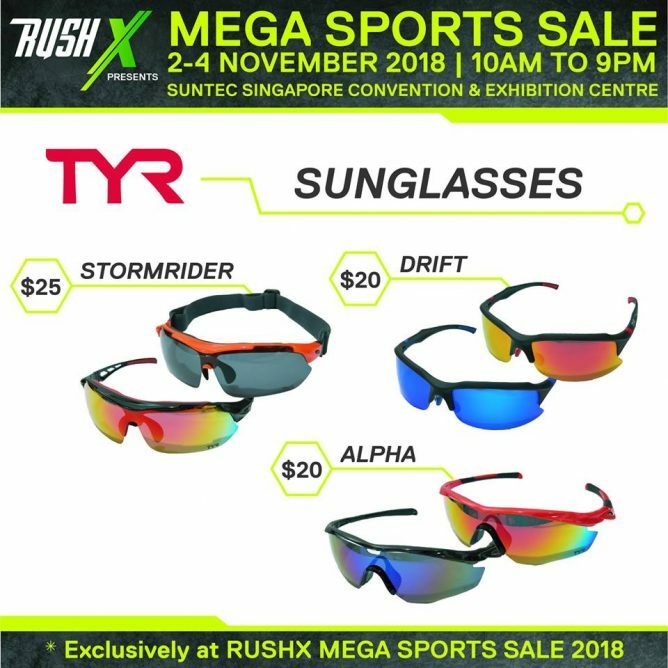 Get them while stock last. 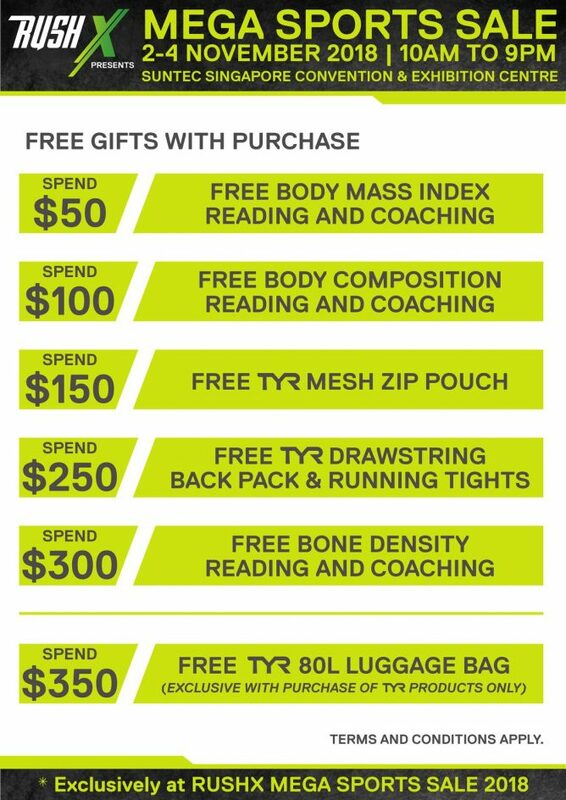 Free gift with purchase and exclusive offers at the sale! 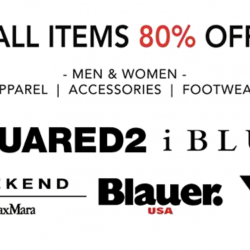 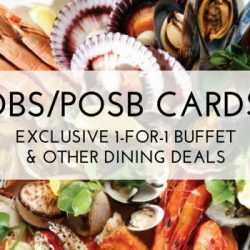 Previous: [Shopbop] S U R P R I S E: Up to 40% off!